Motivated Sellers! Step into beach paradise and resort living at its best! 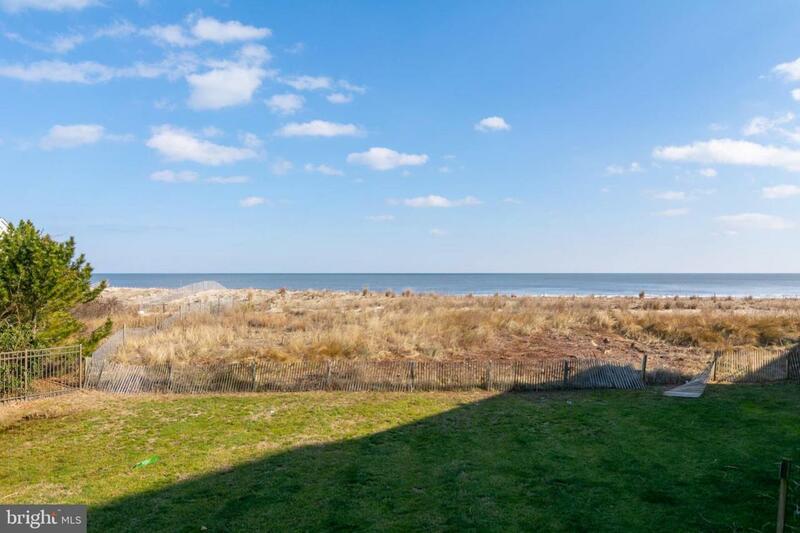 This lovely Beach Front Villa offers 2 bedrooms and 2 full baths with fabulous views of the Atlantic ocean and dunes so close it feels like you could reach out and touch them. Updated tile flooring in kitchen, dining and living room. Incredible rental investment with $25,000 gross return on an annual basis. This beach condo is privately situated and has no walk by traffic. Turn-key and waiting for you and summer! Walking distance to downtown Bethany Beach and all of its splendor with wonderful restaurants, shopping and boardwalk fun. Sea Colony is amenity rich and offers 12 pools (2 indoor), 2 Fitness Centers, Beach Shuttles and world class tennis as stated by Tennis Resorts Online. Come and be part of Sea Colony-The Premier Ocean and Tennis Resort.